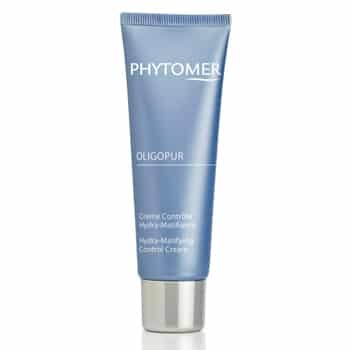 Phytomer Oligopur Hydra-Matifying Control Cream helps eliminate excess shine and moisturizes the skin without clogging pores. 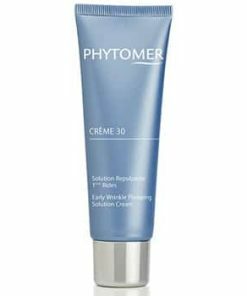 The smooth formula provides long-lasting results to keep your complexion brighter with a matte finish. 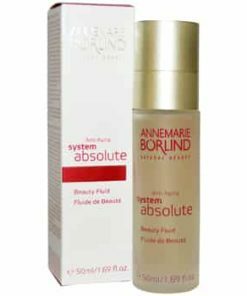 Algae extract flushes out toxins as an advanced marine water concentrate soothes redness and irritation for a healthy, radiant glow. 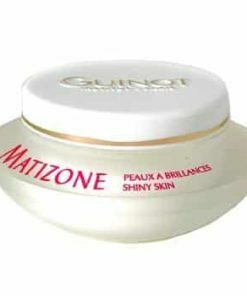 Moisturizes and reduces shine. 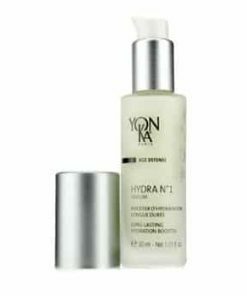 This refreshing, light fluid offers skin long-lasting shine control (especially on the forehead, nose and chin), while leaving skin moisturized* all day long. Your complexion is pure and bright. Non-comedogenic. Dermatologically tested. 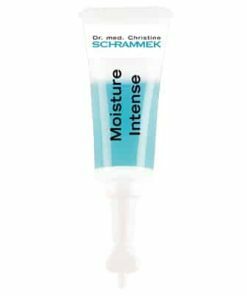 This fresh and light in texture fluid that keeps the skin matte all day long. 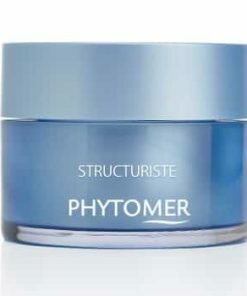 Great as a make-up base. The complexion is purified and luminous. Apply morning and/or evening to clean skin. Excellent make-up base. Water, Isohexadecane, Dimethicone / Vinyl Dimethicone Crosspolymer, Glycerin, Disostearyl Malate, Panthenol, Acrylamide/Sodium Acryloyldimethyltaurate Copolymer, Phenoxyethanol, Acrylates/C10-30 Alkyl Acrylate Crosspolymer, Triethanolamine, C12-14 Parteh-12, Methylparaben, Parfum (Fragrance), Polysorbate 80, Asparagopsis Armata Extract, Disodium EDTA, Ammonium Glycyrrhizate, Butylparaben, Ethylparaben, Hydrolyzed Algin, Isobutylparaben, Propylparaben, Caprylic/Capric Triglyceride, Sea Water, Chlorella Vulgaris Extract, Citric Acid, Propyl Gallate, Tocopherol, Limolene, Linalool, Hydroxyisohexyl 3-Cyclohexene Carboxaldehyde, Citronellol, CI 42090, CI 19140. 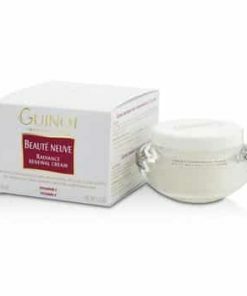 GM Collin Nutriderm Cream – 1.7 fl. oz. Sothys Clarte & Confort Protective Cream – 1.7 oz. GM Collin Hydramucine Optimal Cream – 1.7 fl. oz. Eminence Tropical Vanilla Sun Cream SPF 32 – Face – 2 oz. Eminence Coconut Age Corrective Moisturizer – 2 fl. oz. Eminence Biodynamic Apricot Calendula Nourishing Cream – 1 oz. 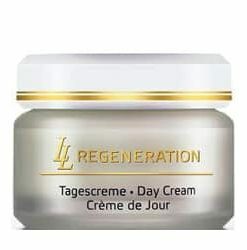 Eminence Jasmine Tangerine Age-Defying Night Cream – 2 fl. oz. GM Collin Hydramucine Optimal Gel – 1.7 fl. oz. Sothys Essential Lipid Elixir – 1 fl. oz. Sothys Hydra Matte Fluid – 1.7 fl. oz. 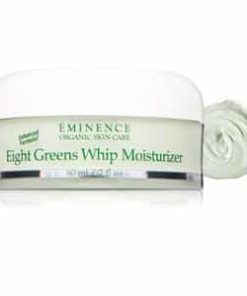 Eminence Calm Skin Chamomile Moisturizer – 2 fl. oz. 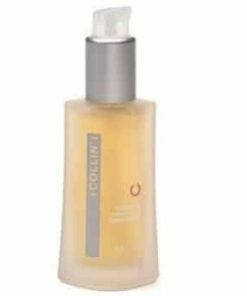 Sothys Clarte and Confort Concentrated Serum – 1 oz. 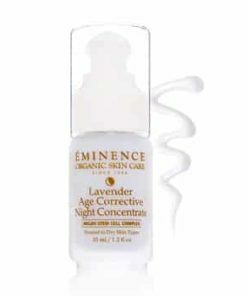 Eminence Lavender Age Corrective Night Concentrate – 1.2fl oz. Eminence Shea Butter & Mint Moisture Balm – 1.7 oz. 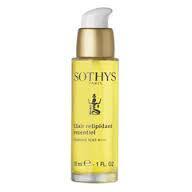 Sothys Soothing After Shave Balm – 1.7 oz. GM Collin Hydramucine Cream – 1.7 fl. oz. Eminence Organic Clear Skin Probiotic Moisturizer – 2 fl. oz. 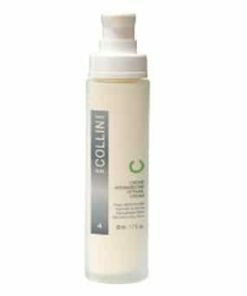 GM Collin Vasco Tonic Concentrate – 1.0 fl. oz. 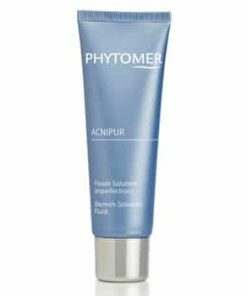 Phytomer Contour Radieux | Smoothing and Reviving Eye Mask – 1.0 oz. 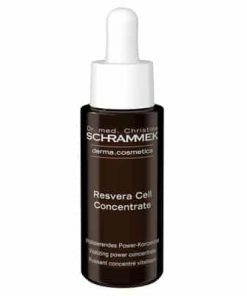 GM Collin Derm Renewal Cream – 1.7 fl. oz. Sothys Hydra Protective Protective Cream – 1.7 fl. oz. Sothys Clarte and Confort Light Cream – 1.69 oz. GM Collin Nutrivital Cream – 1.7 oz. Phytomer Youth Contour Smoothing Eye and Lip Cream – 0.5 oz. Eminence Bamboo Firming Fluid – 1.2 fl. oz. 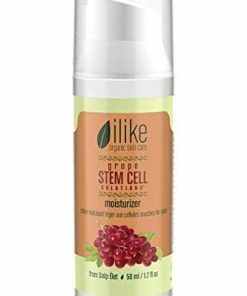 Eminence Firm Skin Acai Moisturizer – 2 fl. oz. Decleor Systeme Corps Nourishing Milk (Dry Skin) – 8.4 oz. Eminence Biodynamic Echinacea Recovery Cream – 1 oz.